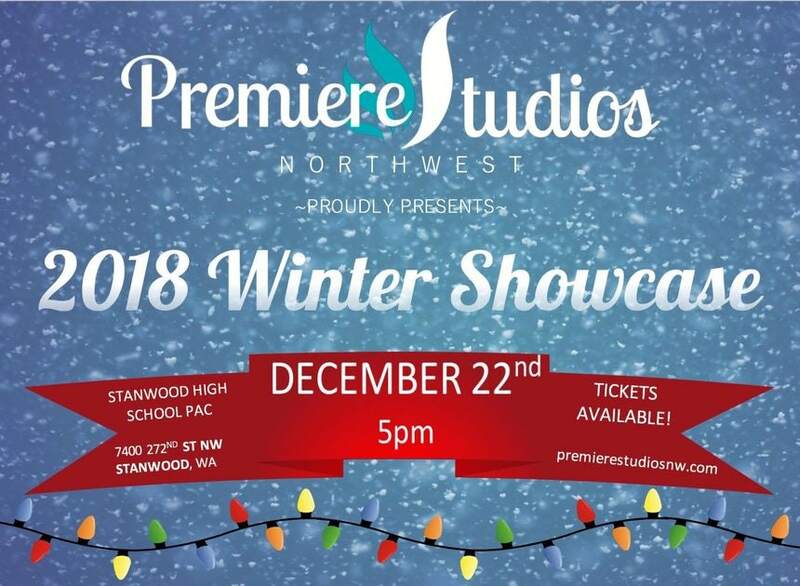 Join Premiere Studios NW for their first annual Winter Showcase! These dancers have been working hard this year to perform pieces from The Nutcracker and other holiday themed pieces! This is a family friendly, fun for all ages event - so don't miss it! When: Saturday, December 22nd, 2018 at 5:00 pm.